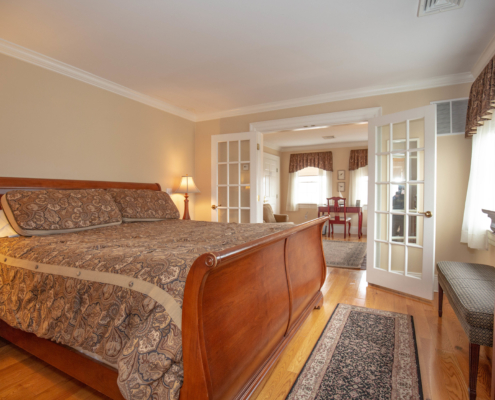 Conveyed through distinct charm and unique design, our suites transform into an exceptional experience. 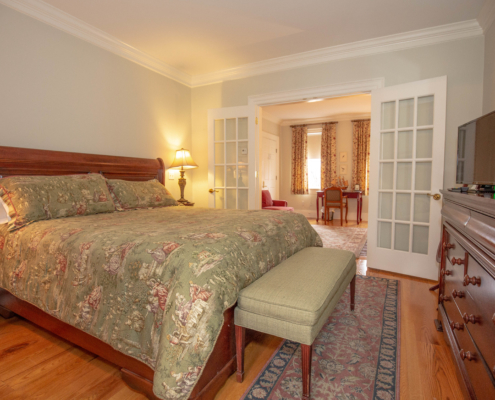 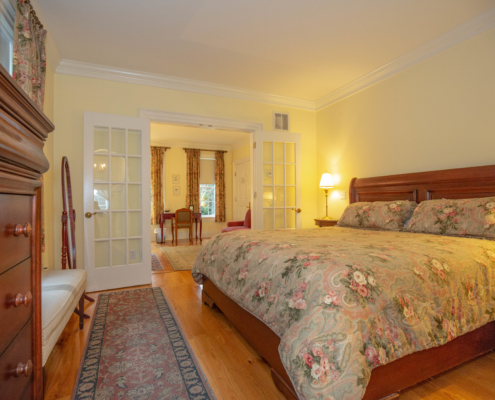 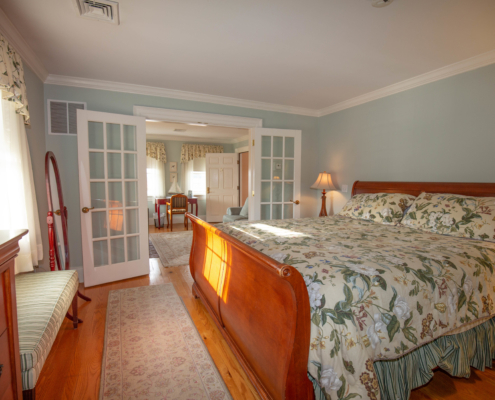 Our Newburyport bed and breakfast Inn seamlessly combines a charming bed and breakfast experience with elegant and personalized touches. 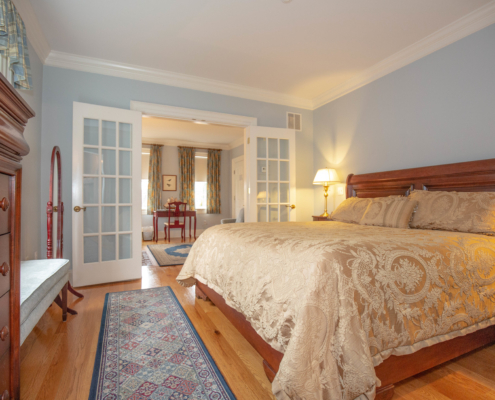 Our five well-appointed suites consist of three spacious rooms; a cozy sitting room with fireplace, a bedroom with a luxurious pillow top king sized bed and a deluxe private bath and dressing alcove. 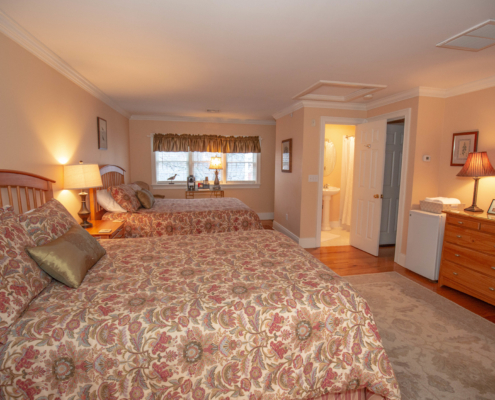 Each morning guests will enjoy a hot breakfast entree, accompanied by fresh pastries, fruit, cereals, yogurts, coffee, tea, and juices served in the dining area at the Compass Rose inn’s grand mahogany table.